Jessie Reyez ridin’ off of that dope BET performance with an interview with the legendary Big Boy out in L.A. Shouts to her and the team man! Jessie Reyez stopped by the Neighborhood to talk about her latest project, Kiddo as well as the meaning behind Gatekeeper, and performing at the BET Awards. 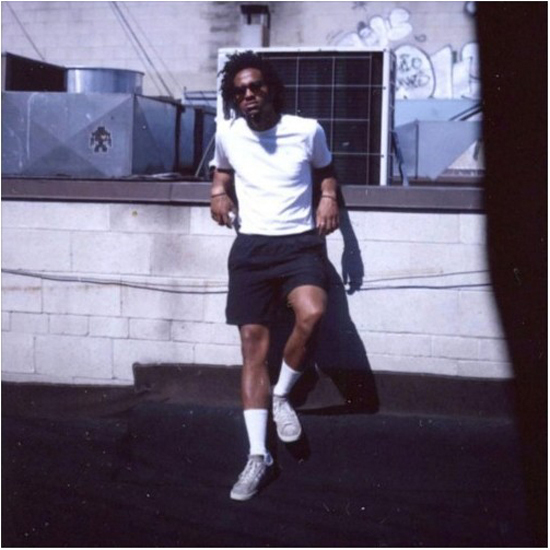 DillanPonders links up with Jazz band JAZZ MONEY to form a new group called ACID JAZZ. Shouts to the man dem. Always rooted for more hip-hop bands so this could be a good look for sure. 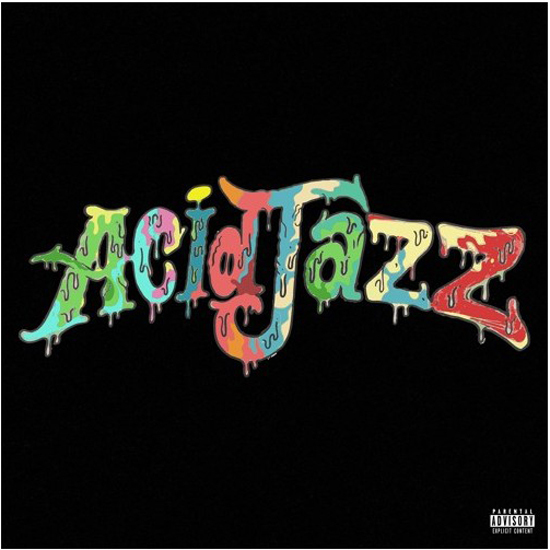 SmashMouth Entertainment is very excited to formally introduce and present ACID JAZZ — a unique collaboration between Toronto rapper DillanPonders and veteran jazz trio JAZZ MONEY. 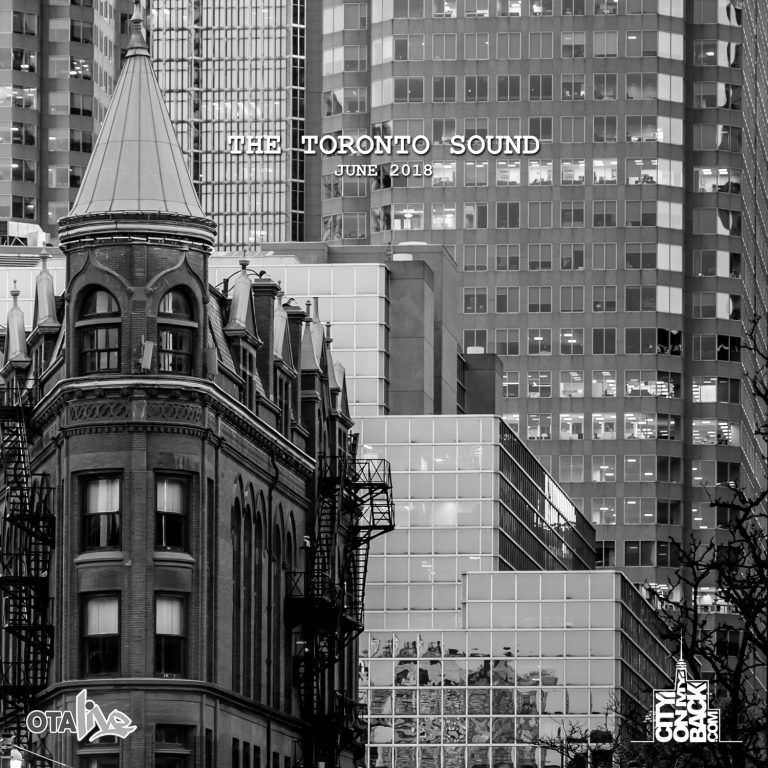 Mixing Ponders’s psychedelic raps and JAZZ MONEY’s live instrumentation, ACID JAZZ is an innovative sound, with real musicians providing the beats and textures behind one of Toronto’s best rappers. 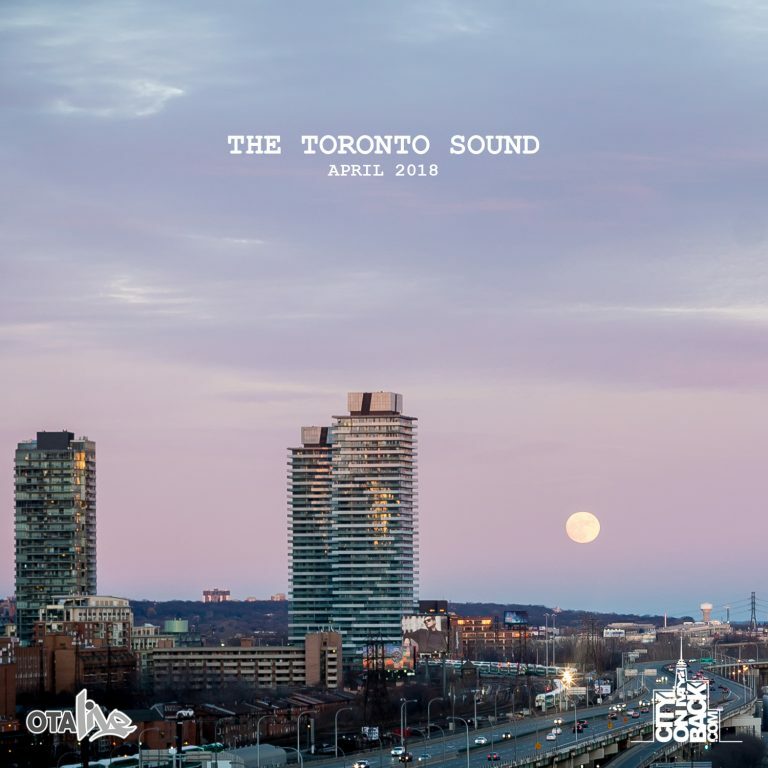 After selling out Toronto’s Rex Hotel for an experimental show in March 2017, the group has been hard at work on their self-titled debut EP, which will release early July. Today comes the first single to the project: “MANDEM.” Adapting the song from Ponders’s debut album — ACID REIGN — to include live instrumentation, “MANDEM” has the feeling of late night jazz radio if the DJ was drinking from a double cup. Sit back and enter the soothingly psychedelic world of ACID JAZZ. 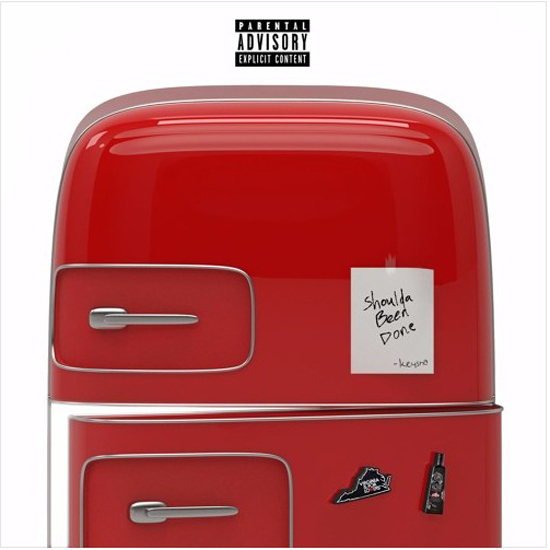 Nice 3-track EP from the homie Keysha Freshh. Nice radio-ready joint from SYPH. As a hip-hop community though, we REALLY need to get over the naked-woman-in-the-video-for-no-reason thing. 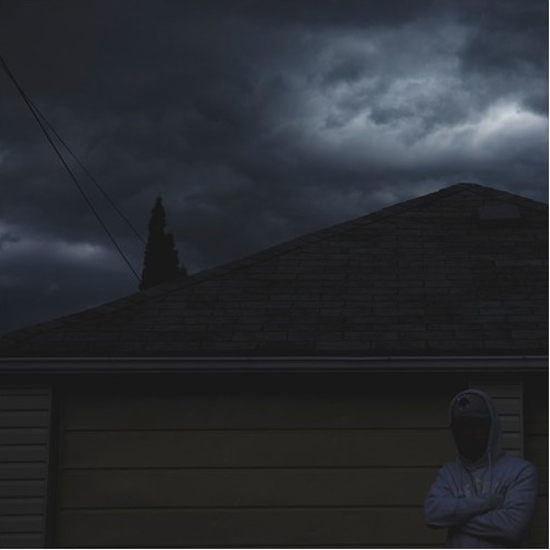 It has been sometime since we have heard from SYPH, but as usual the Sauga City native never disappoints. Directed by Charlton Visuals, he’s now back with his new single “Spoil You” which will serve only as a promotional release for build up towards his highly anticipated EP “Finally” which will have exclusive unreleased joints. Prior releases such as “Out The Mud” & “A Whole Lotta” have continued to show why the young trap soul / rap artist has been one of the most diverse melodic artists from Canada. Definitely looking forward to this one man. DOPE! 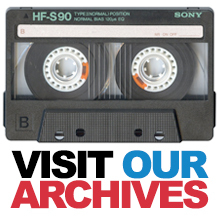 The backstory of Canada’s first true hip-hop anthem. Producer extraordinaire 2nd Son with some solo heat. Introduction to Untradition on vocals. Doing my best to keep up with this yute as he’s dropping new music every Sunday. 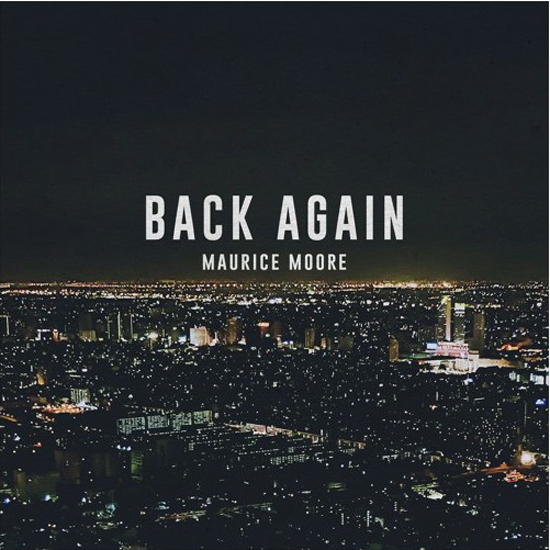 Here’s the latest from that dude Maurice Moore. #SundayGems is coming at you once again for ROUND 5! Just having fun wit it – here’s a song I did a while back with some homies on a super litty night in LA ! GrantChris with another greazy one. 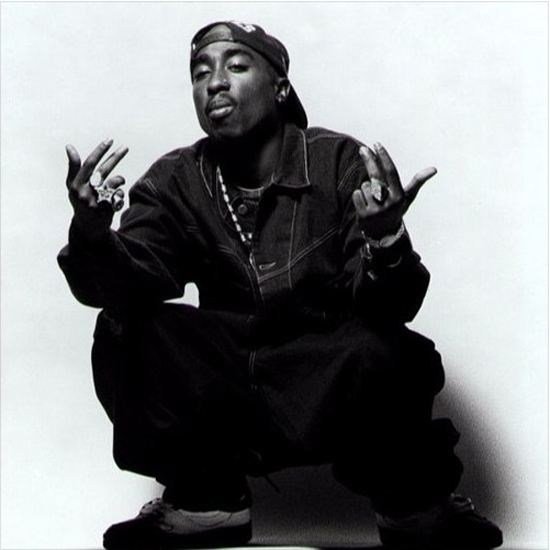 ScrapGang get their Outlawz on and remix “Hail Mary” in honour of Pac. Official viz for one of my favourite joints off Roy Woods’ latest.